The Book Traveling Thursdays meme is created by Danielle at Danielle’s Book Blog and Catia at TheGirlWhoReadTooMuch. 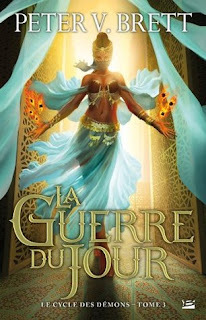 Every week you choose a book for your blog post that fits the weekly theme (which you can find in the Goodreads group), you share why you chose that book and finally post picture of the original cover, the covers from your country, your favorite cover, and your least favorite cover. This week’s topic is “While reading huge books may be intimidating, nothing beats a story that takes you more than a day to get through” and for this one you have to choose a book that has 500+ pages. 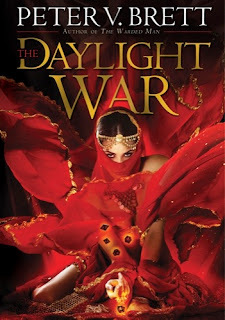 For this week's theme I chose "The Daylight War" ("The Demon Cycle" #3) by Peter V. Brett. 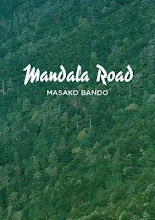 I love this series so far - the world building is great, there is a huge character development - and I'm not talking only about the main characters, but the others as well. I love this cover. It fits the story perfectly. It's not as gorgeous as the original cover, but it's still good. 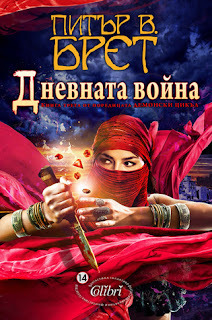 It was hard to find a really ugly edition of this book, but I don't like this cover of the Serbian edition. It's not really bad or anything like that, but I just don't like it. 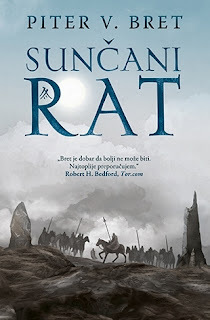 This is one of my favorite high fantasy series so if you have a chance - read it. If you want to wait for the series to be completed - this will probably happen in 2018.